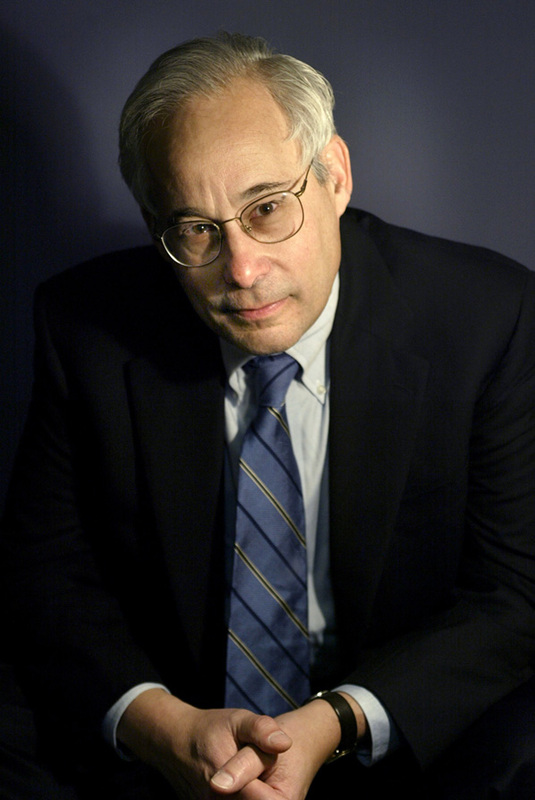 Don Berwick, MD. President Emeritus and Senior Fellow of the Institute for Healthcare Improvement. Dr. Berwick served at the helm of IHI for nearly 20 years, starting in 1991, where he oversaw the cultivation of innovative concepts for improving patient care and the implementation of programs to put the ideas into action. Dr. Berwick is also a former CMS administrator, professor at the Harvard Medical School and Harvard School of Public Health, and chair of numerous healthcare boards and commissions. Dr. Berwick co-chaired a recent panel assembled by the National Patient Safety Foundation to assess the state of the patient safety field since the Institute of Medicine released To Err Is Human and set the stage for the next 15 years of work.